Speed range of 0-2500 rpm, stepless speed regulation. 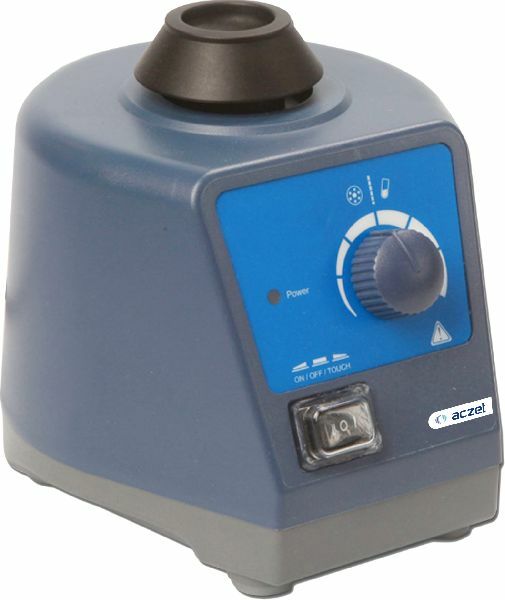 Used for various mixing applications with optional adapters. Specially designed vacuum suction feet for excellent stability. Aluminium cast base for excellent stability.